highlighter goes a long way. A great value, high performance product. 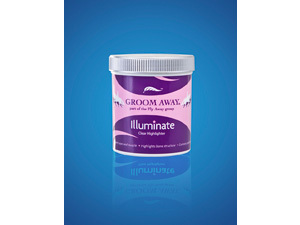 There are currently no questions for Groom Away Illuminate - be the first to ask one!